Decodor’s vision is to offer clients a high quality and practical product that can be used to create more privacy in any home, even where space is limited. We manufacture and supply concertina PVC doors that fold away completely and therefore does not take up a lot of space. 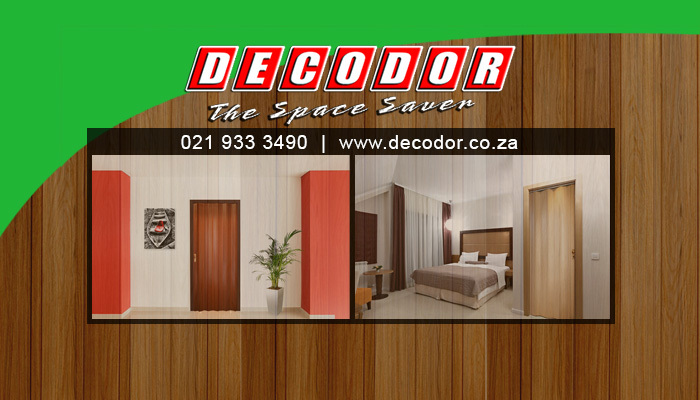 Installing a Decdor in your home is a practical choice, that will last you a long time. 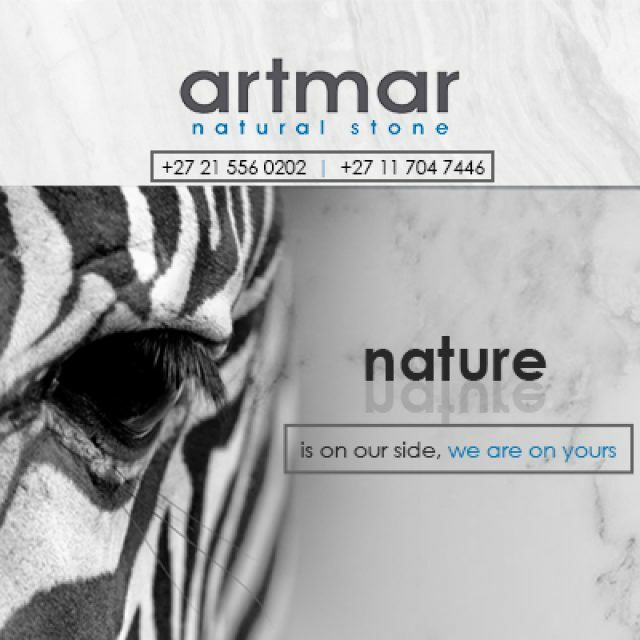 We guarantee the quality and durability of our products by making sure that they adhere to European standards. Decodor is a product of the respected Magnador brand. 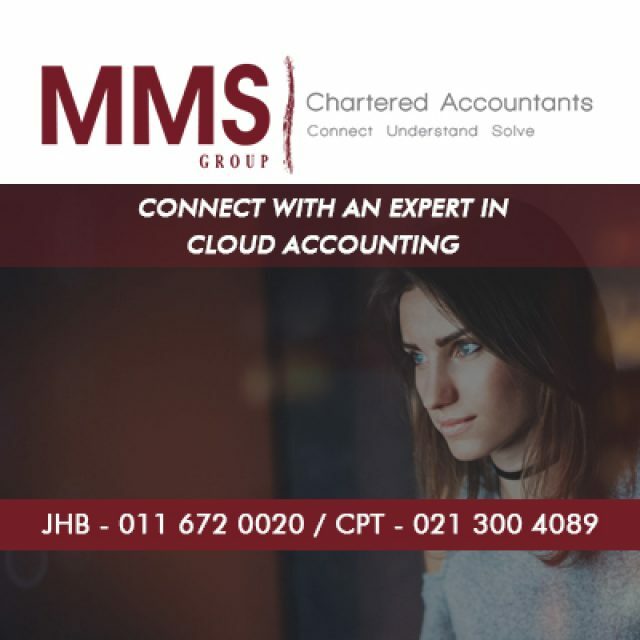 The enterprise, run by Peter Bresler and his unbeatable team, provides only superior products to clients. Magnador has extended its product range over the years and thought it would be suitable to establish complimentary companies and products. 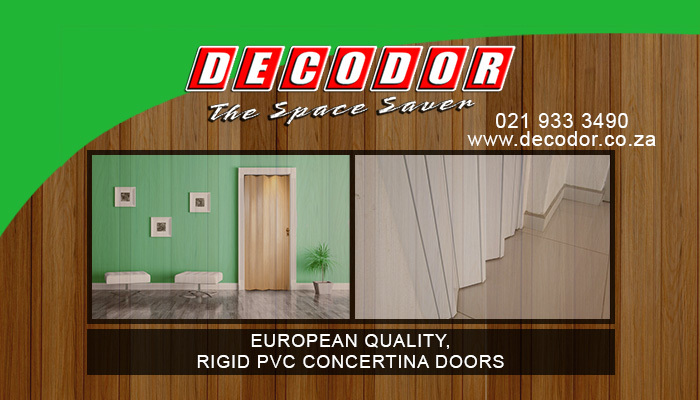 We consider the PVC doors from Decodor to be innovative and great value for money. 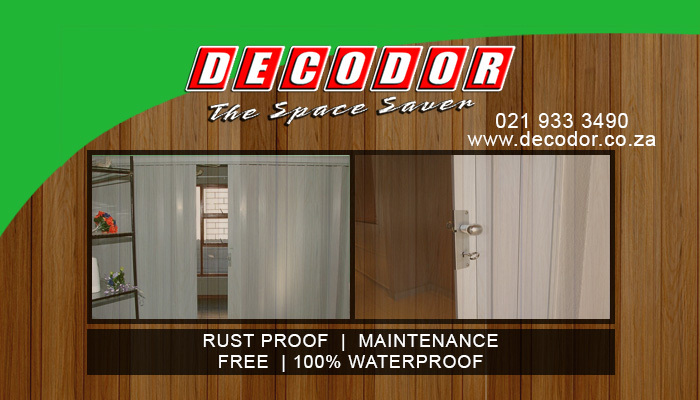 The team at Decodor takes great care to manufacture foldaway PVC doors that are durable. 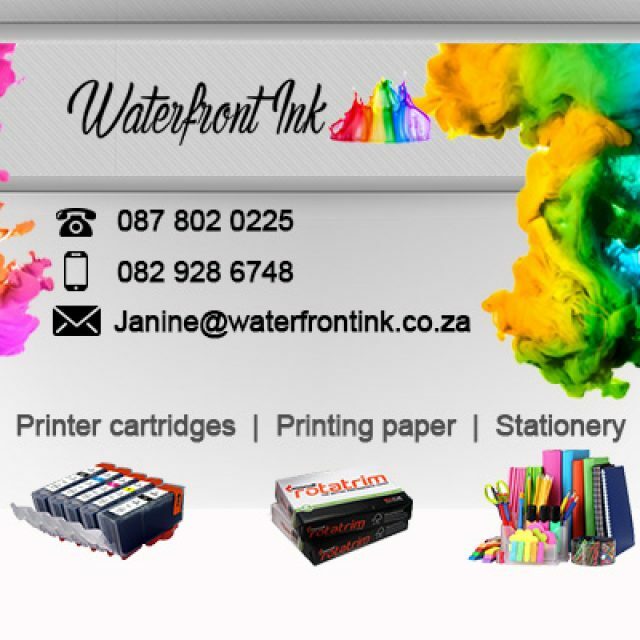 Each of our products are issued with a 5-year warranty, which proves our belief in the product quality. Our doors are manufactured from PVC, which is a tough materiel that is also fire and impact resistant. Each of our products are made to customer specifications and we do the installations to ensure that you door fits and works perfectly. 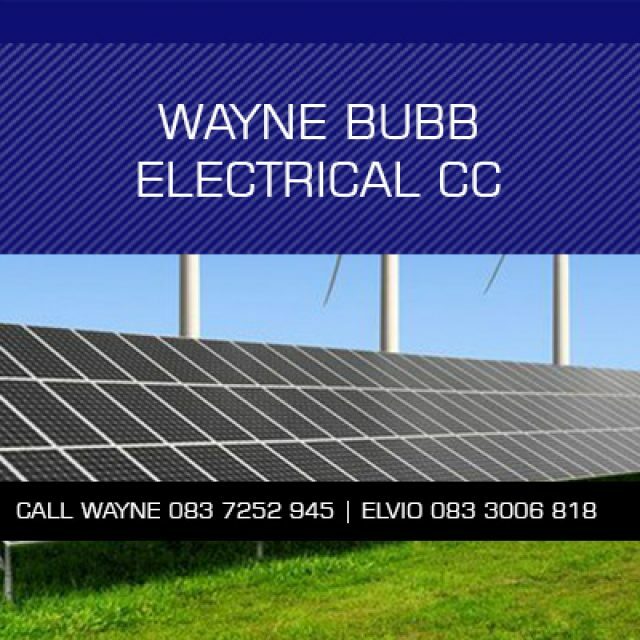 If you want to install a practical and stylish Decodor in your home, contact us today to receive a quotation.